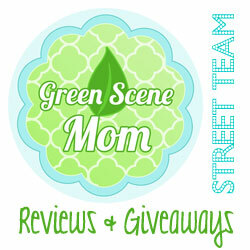 You are here: Home / Giveaways / Go Organically Momination Sweepstakes! With Mother’s Day right around the corner, show the moms in your life some love by entering them in the Go Organically Momination Sweepstakes! Whether it be your mom, grandma, friend or neighbor, you can enter ANY great mom by sharing what makes them so special. 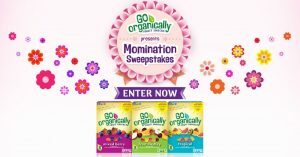 Simply visit http://goorganicallymominationsweeps.com/, and share what makes the mom you are entering so special. 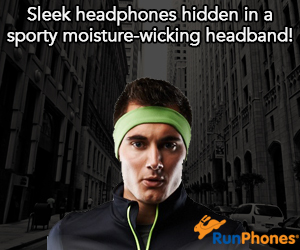 The description will automatically enter you AND the “mominee” for a chance to win the first two tier prizes. To enter for the grand prize, you must upload a photo in addition to sharing what makes your “mominee” so special. Credit: Go Organically. Sweepstakes is not affiliated with SoCal City Kids.